From Gating to Glitching, Repeating Hits to Scratching, all with stunning audio quality and up to 6 distinct bands, that’s “MRhythmizerMB”. 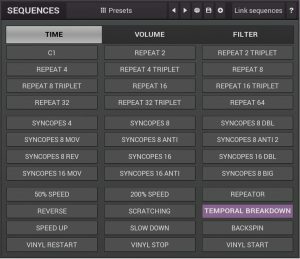 A unique time manipulation effect that uses an integrated sequencer to control Time, Volume and Filters. MRhythmizerMB brings your music to life, say goodbye to boring audio performances! 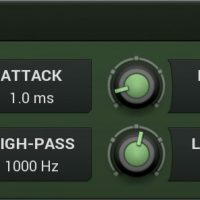 A Unique Time Manipulation Effect – Bring Your Music To Life Like Never Before! 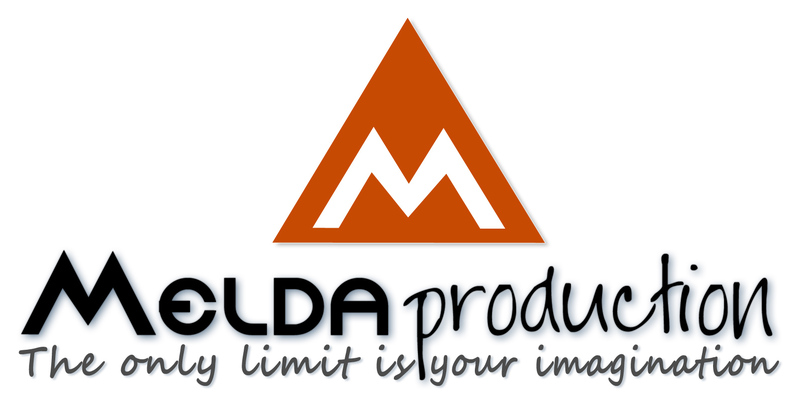 The most advanced user interface on the market – style-able, resizable, GPU accelerated. 3 Integrated Sequencers will bring life into otherwise static performances. 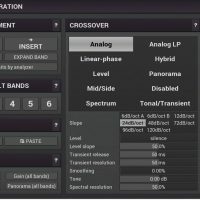 Multiband scratching – With MRhythmizerMB you can scratch multiple bands using a simple slider, or you can use modulators and the plugin will do it automatically! 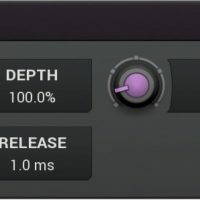 Modulation heaven – Modulate any parameter, and each modulator can work as an LFO, audio level follower, enveloper, randomizer and even pitch detector. 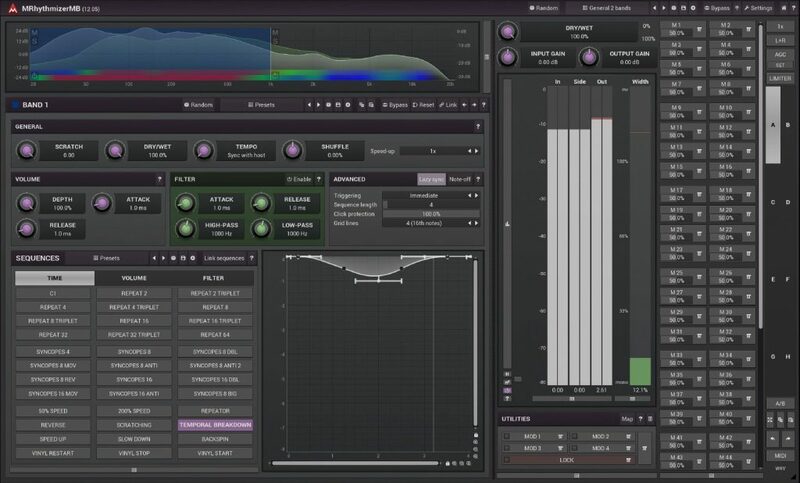 Experience An Incredible Audio Workflow & Versatility Beyond Your Imagination! 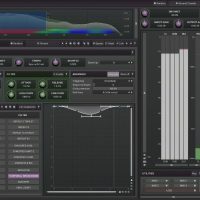 “MRhythmizerMB” by MeldaProduction is a unique and versatile time manipulation audio effect that can easily produce everything from simple Gating through to Glitch, Stutter and Scratch effects… you can also add tons of Modulation too to make things really interesting! The 3 integrated sequencers will bring life into otherwise static performances. 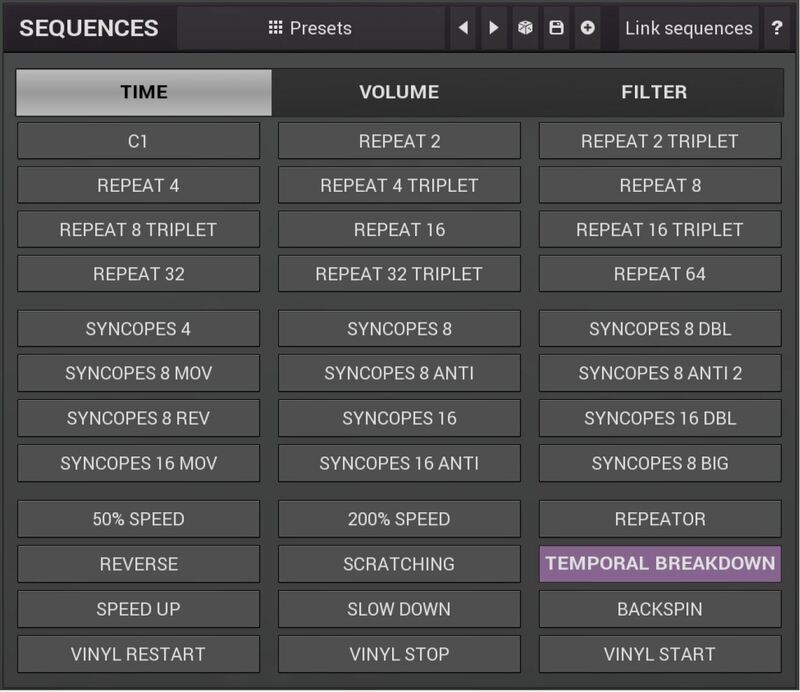 Switch between sequences using the controller you like the most, whether it is a MIDI keyboard, MIDI pad-type controller, or host automation. Or you can even attach a modulator so that it switches automatically! Does your music sound a little static? Well not anymore. You can modulate any parameter, and each modulator can work as an LFO, Audio Level Follower, Enveloper, Randomizer and even Pitch Detector! For more information read the Quick Start Guide HERE. A Powerful Yet Intuitive User Interface – The only limit is your imagination! Modern user interfaces must not only be easy and quick to use, but also versatile and the whole visual appearance should inspire you. 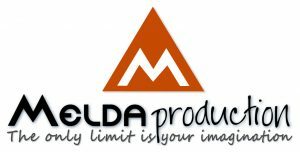 MeldaProduction plugins provide you with the most advanced GUI engine on the market, yet one that is easy to use thanks to the active presets and smart randomization system. When you are ready, you are one click away from the endless potential “MRhythmizerMB” provides! 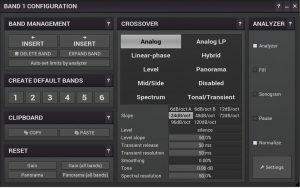 Band Editor – displays the available frequency bands, the crossover frequencies delimiting them, and the input gains and panoramic positions. Band Menu – control the set of bands and copy & paste band settings, reset band input gain & panorama and to select and customize the crossover and analyzer options. Band Management Panel – basic features to create, delete and manipulate bands. 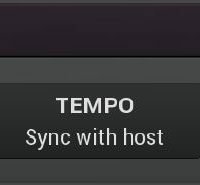 Clipboard Panel – contains features to transfer band settings via the system clipboard. 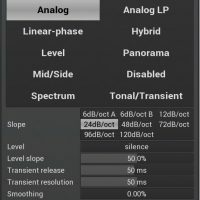 Reset Panel – lets you reset some band parameters. Crossover Panel – configure the crossover used to separate the signals for each band. 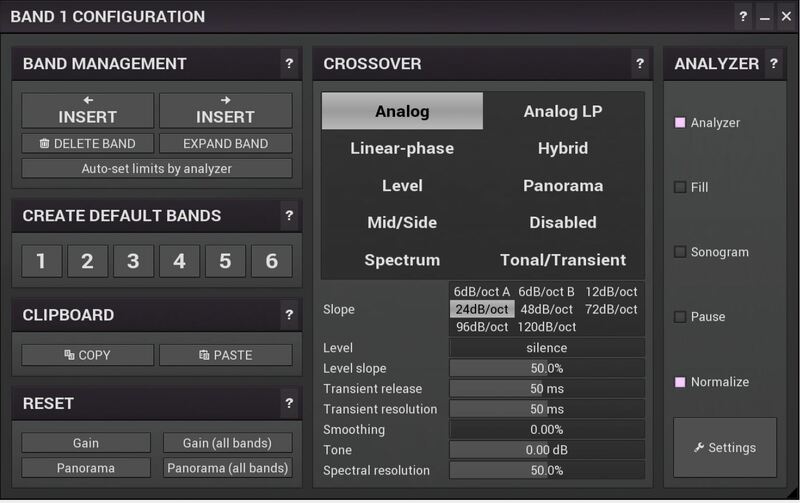 Analyzer Panel – this lets you configure the fully featured integrated Analyzer and Sonogram. 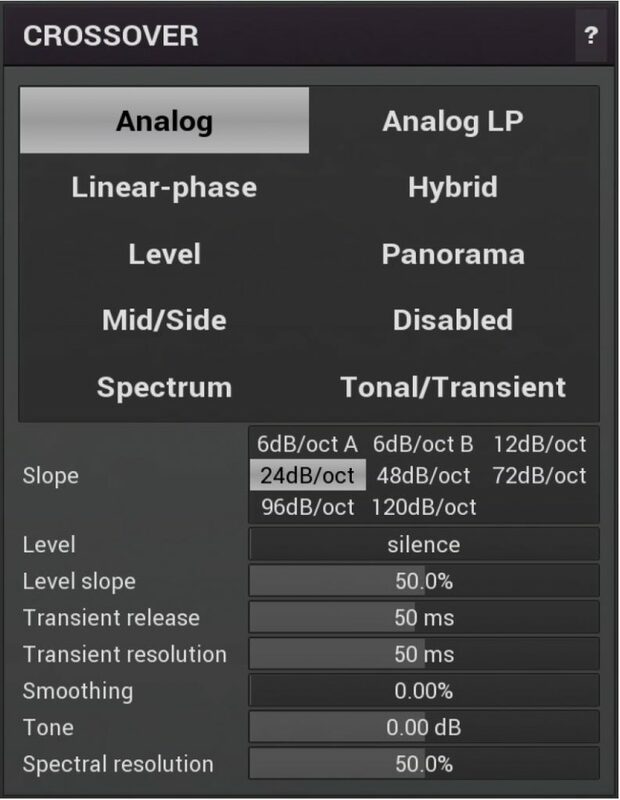 Band Panel – contains parameters of a particular band. 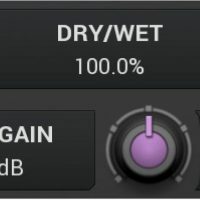 General Panel – this contains the most basic settings to control Scratch, Dry/Wet, Tempo, Shuffle and Speed-up parameters. 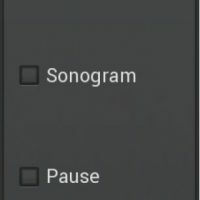 Volume Panel – controls volume processing. There is a specific set of sequences for volume as well as for time and filter. Filter Panel – Controls filter processing including Attack, Release, High-pass and Low-pass. 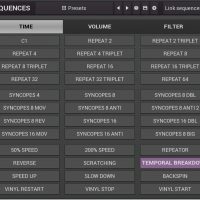 Sequences Panel – this contains 3 sets (time, volume and filter) of 36 sequences. You can also access all the Presets or use the Randomize button here. Sequence Graph – this defines the movement in time for the sequences. Envelope Graph – this provides an extremely advanced way to edit any kind of shape that you can imagine. Global Parameters Panel – contains global controls including Dry/Wet and Input/Output Gain. Global Meter View – a powerful metering system that can work as either a classical level indicator or, in time graph mode, show one or more values in time. More in-depth information on all these controls can be found in the User Manual HERE. So What Exactly Can I Do With “MRhythmizerMB”? Still not convinced? Give the 15 day trial a spin HERE. Normally €99 – get it at 75% off before it’s gone! 75% off the normal price (normally €99)! 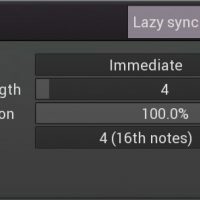 A unique time manipulation effect that brings your music to life, say goodbye to boring audio performances! 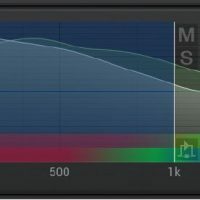 "Fun and creative, MRhythmizer gets one over on its most obvious competitor with an onboard filter, great price and all the usual Melda niceties. 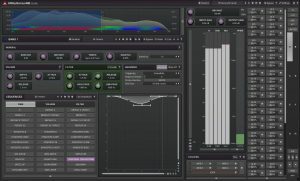 If you're after a fun new way to mess with your sounds, MRhythmizer could well scratch that itch."